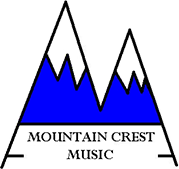 Mountain Crest Music was founded by two music educators, husband-and-wife duo, Dr. Joseph J. Phillips and Wynne Easton Phillips. After working in the field as educators, Joseph and Wynne noticed that a great deal of school orchestras didn't have access to many compositions. Inspired to remedy this, the two founded our company in 2004. Today, they continue to compose captivating pieces for young musicians around the country. 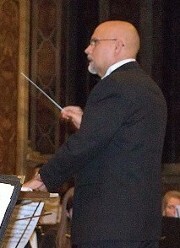 Dr. Joseph J. Phillips is currently the chief composer for Mountain Crest Music. His original compositions and arrangements regularly appear on "best-seller" and "editor's choice" lists of the nation's largest music distributors, making them an excellent choice for fledgling musicians everywhere. In 1998, his piece, "Dorian Dance" was selected as the winner of the Texas Orchestra Directors' Association Composition Contest. Over the years, Joseph's accomplishments have been innumerable. His "Fantasia on an Original Theme" was chosen as one of the 100 standard works for school orchestras and appears in the popular book. "Teaching Music through Performance in Orchestra, Volume 1." Joseph's other works have been published by Kendor Music, Highland-Etling (Alred), Southern Music, TRN Music Publishers, Young World Publications, and Northfield Press. His successful career as a music administrator and teacher helps him understand the unique needs of school ensembles. Wynne Easton Phillips has had a varied career as an elementary music teacher, customer service representative, head of refund processing, and tax professional. She received her Bachelor of Music degree from the Crane School of Music of the State University of New York at Potsdam and a Masters of Science in Taxation from the Zicklin School of Business. 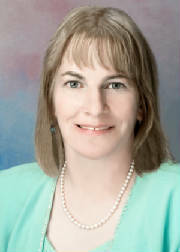 Wynne currently serves as the business manager for Mountain Crest Music.